In 2013, my son was officially diagnosed with dyslexia. At first it was a very difficult time for him. He was eight years old and couldn’t quite understand why he had to struggle so much with reading. However, together we learned all we could about dyslexia. We learned that he was in great company — many, many famous and successful people also have dyslexia — and we learned to focus on his amazing strengths that are part of him because of his dyslexia. As he grew, he began to learn how to advocate for himself. He would often tell others about his dyslexia and share all he knew with them. Always a sensitive child, he took that sensitivity one step further and began to look for ways to help other kids like him. First, he shared his story through this blog. I typed everything he dictated to me and posted it one day. The results were amazing. We were both so encouraged and thrilled with the response, and we wondered if there was more we could do to help kids with dyslexia. That was when we had the idea to write this children’s book. 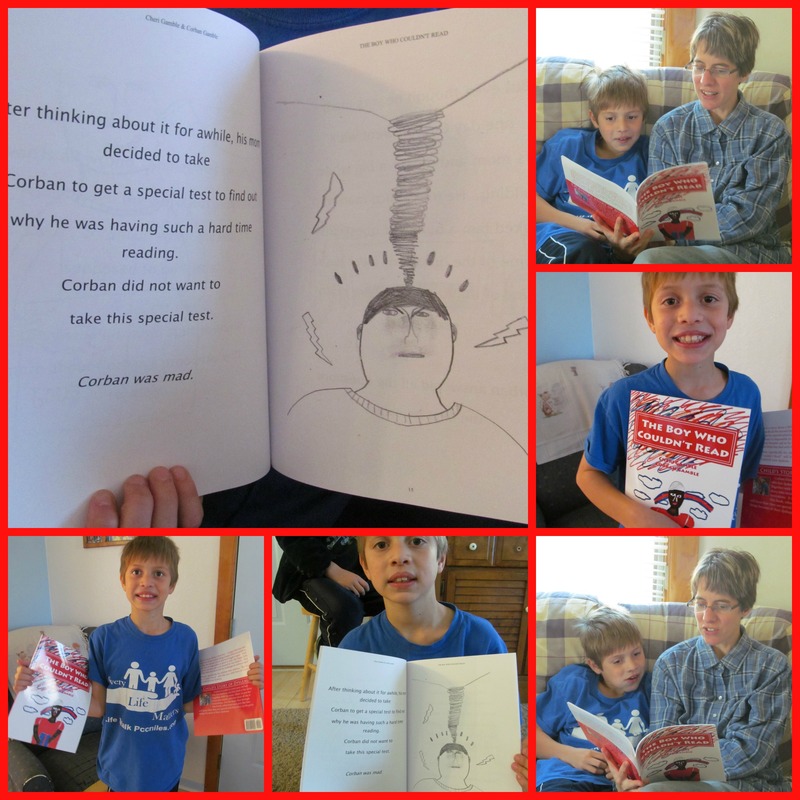 Using Corban’s blog post as well as other comments he made, I wrote a story for children with dyslexia. Corban came alongside me and drew pictures to illustrate every page. We then went through the publishing process, being sure to do all we could to keep the cost as low as possible (which is also why this book is printed in black and white). We wanted to make sure that this book could get into the hands of every child who could use the encouragement. Children with dyslexia need to know that they are not alone. 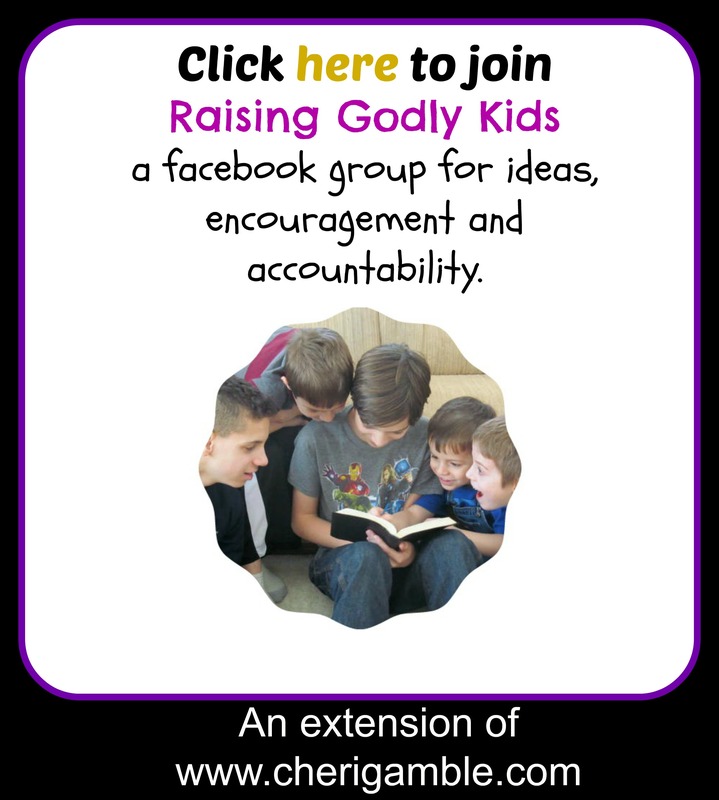 They need to know that they have strengths and that God can use them WITH their dyslexia. They need all the encouragement we can give them! If you know a child with dyslexia, perhaps you would consider giving him this book. This is a story about a little boy — a happy little boy who loved to do all the normal things a happy little boy would do. But then he started school and his struggles began. Finding it next to impossible to learn to read, this happy little boy soon became sad as he learned he had dyslexia. How will this little boy deal with the challenges he will now face? Written specifically for children with dyslexia, “The Boy Who Couldn’t Read” will help your child learn to survive and THRIVE with dyslexia. NOTE: This book is the story of my nine year old son. We wrote it together and then he drew all the pictures. It is our hope that this book will encourage other children who have dyslexia to learn that God can do great things through their lives because of their dyslexia!